Beets for Breakfast? Sure! 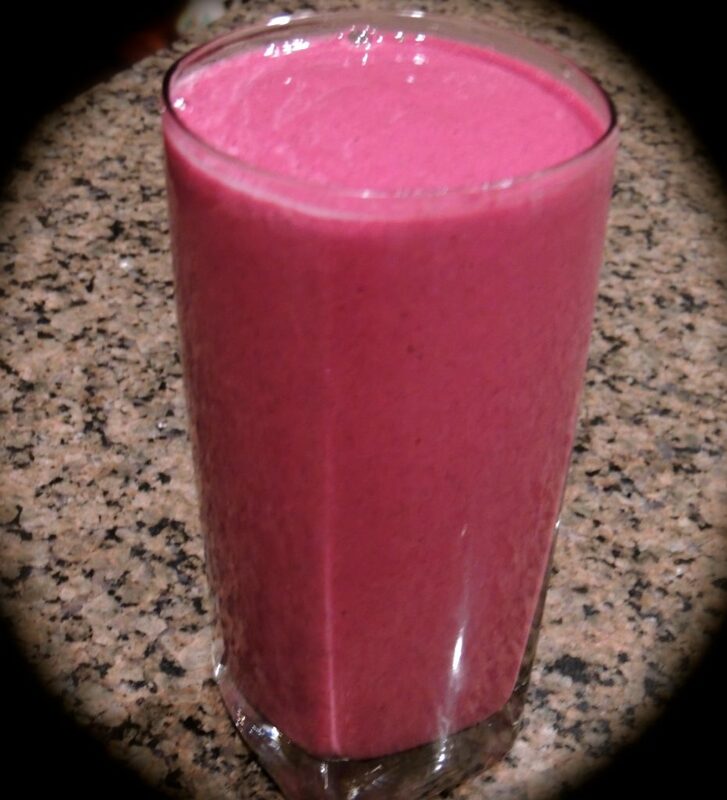 They will brighten up an otherwise dull pink smoothie while providing great benefits for your body. Beets contain betaine and betalin pigments, both of which support detoxification. Betaine is made up of choline (a B vitamin) and 3 methyl groups. These molecules regulate inflammation and can help lower homocysteine levels and C-reactive protein levels, markers that may indicate inflammatory conditions such as cardiovascular disease. Betaine helps remove excess homocysteine and toxins associated with inflammation. It acts as a lipotropic (fat-emulsifying) compound and promotes the flow of fat and bile to and from the liver. Bile is one of the primary substances through which toxins are eliminated, and when bile flow is impaired, fats and toxins can accumulate in the liver. Additionally, betalin pigments are known to support the Phase 2 glutathione conjugation pathway of detoxification. Betalins attach to certain unwanted toxins for neutralization and removal. 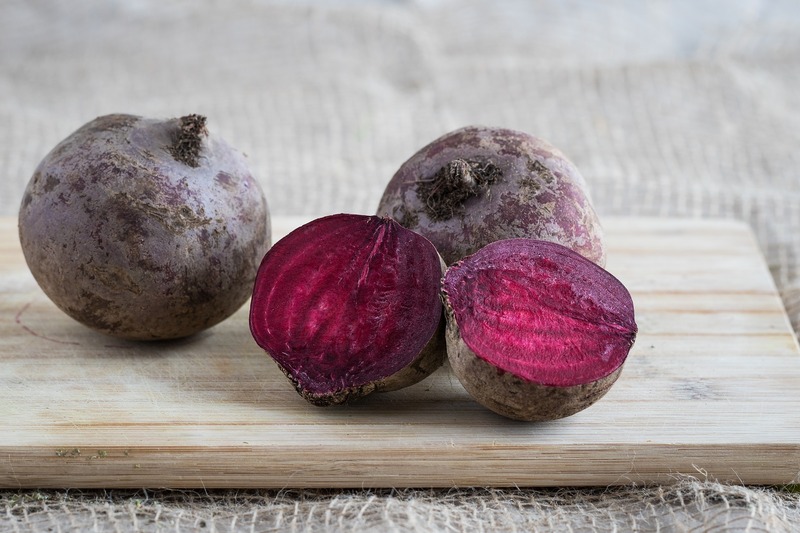 Beets also contain a unique and unusual combination of other anti-inflammatory phytonutrients which inhibit COX-1 and COX-2 enzymes that trigger inflammation. Beets are high in fiber and rich in vitamins, minerals, and the carotenoids lutein and zeaxanthin. 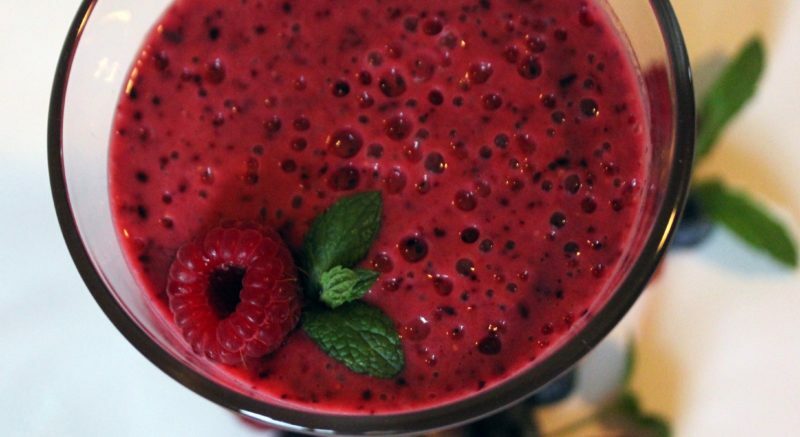 Enjoy this beautiful and healthful smoothie for detoxing or anytime. Combine in a powerful blender like a Vitamix and blend until smooth. TIP: if you have a regular blender, cook the beet first and use 1/8 to 1/4 teaspoon ground ginger instead of fresh.